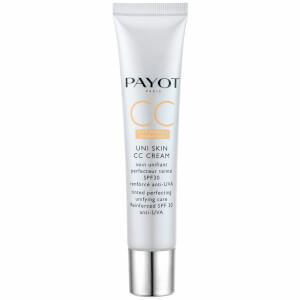 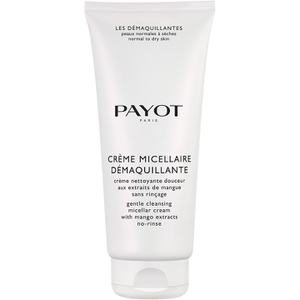 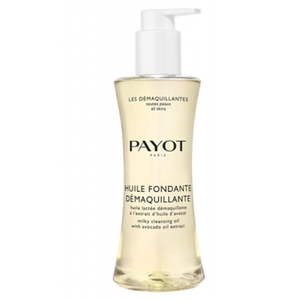 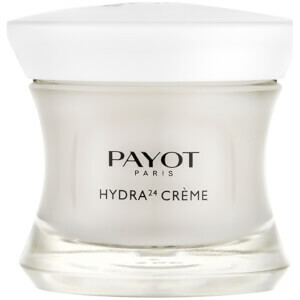 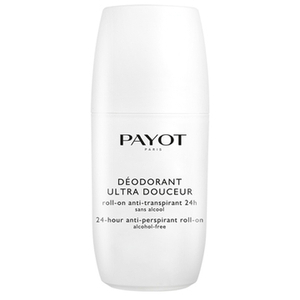 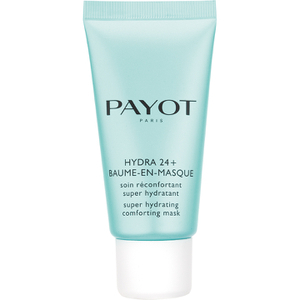 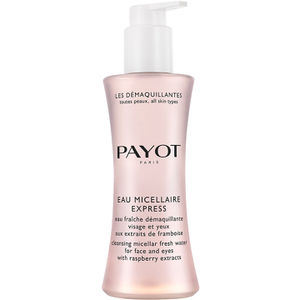 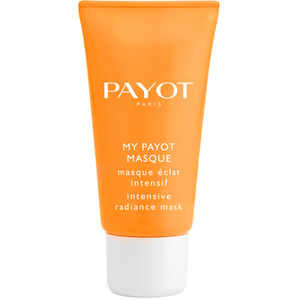 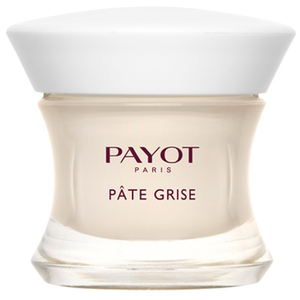 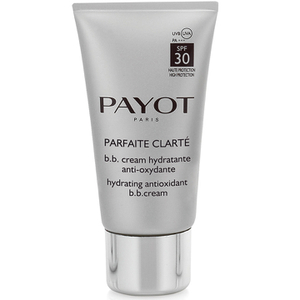 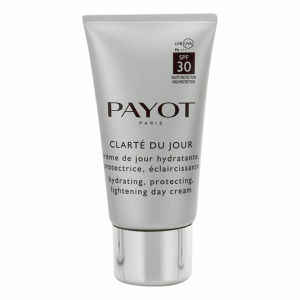 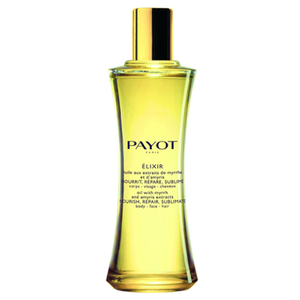 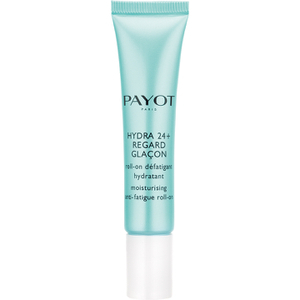 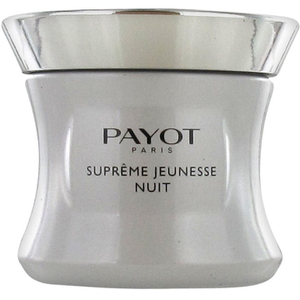 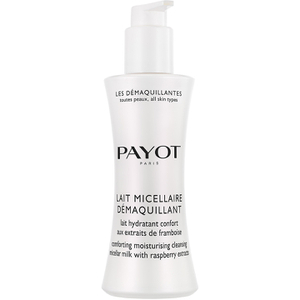 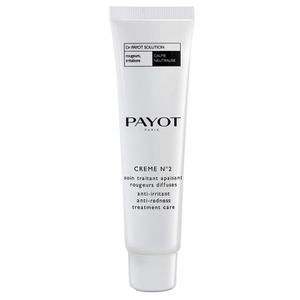 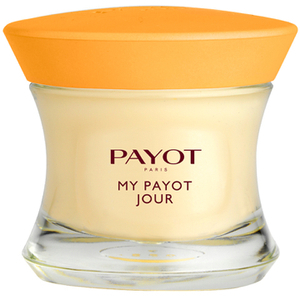 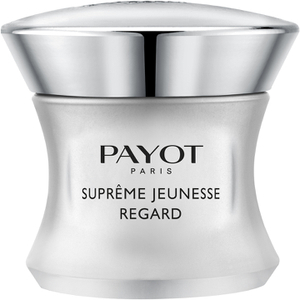 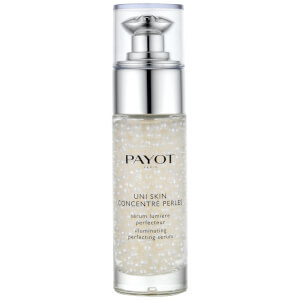 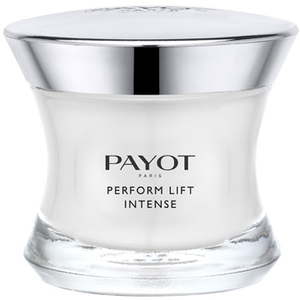 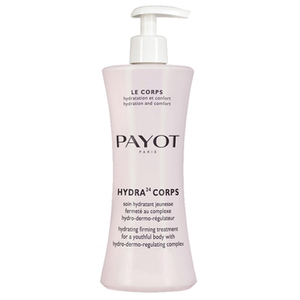 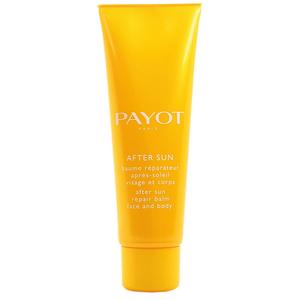 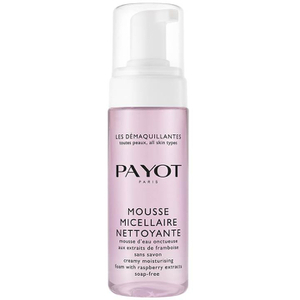 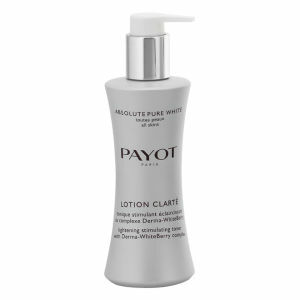 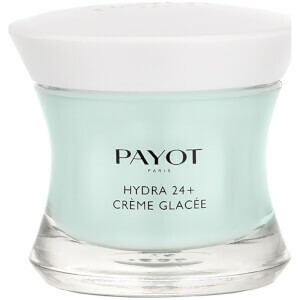 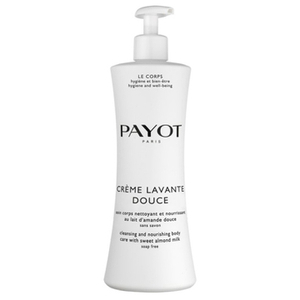 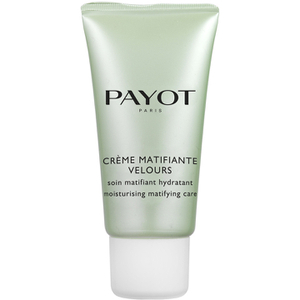 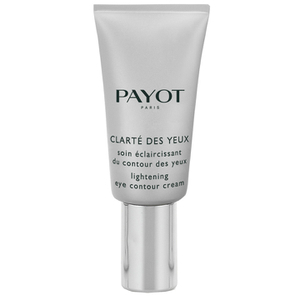 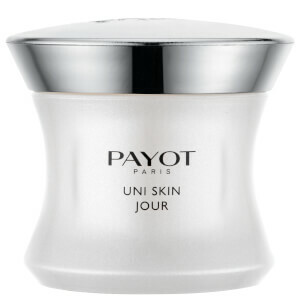 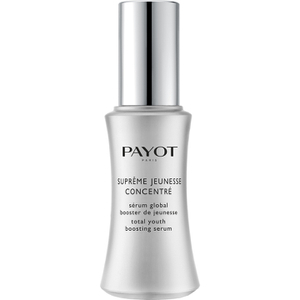 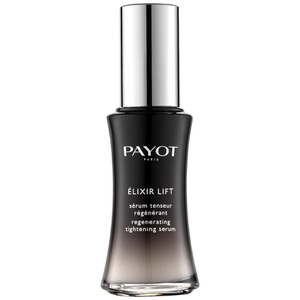 Created in the 1920's by Nadia Payot in her own kitchen, the PAYOT name entails history, tradition and courage. 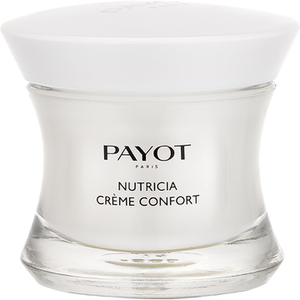 One of the first female doctors to ever graduate from the Lausanne School of Medicine, Nadia developed a beauty philosophy based on movement which she called "physical culture", along with her first cleansers and crémes. 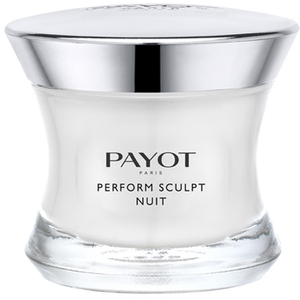 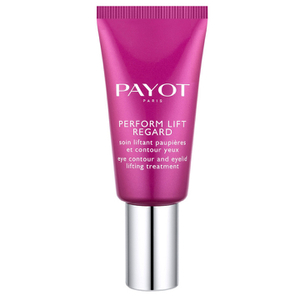 Opening the first ever beauty therapy school, Nadia Payot rapidly became a major figure in the cosmetology field and her legacy lives on with the incredibly vast and wonderful PAYOT range of beauty products.